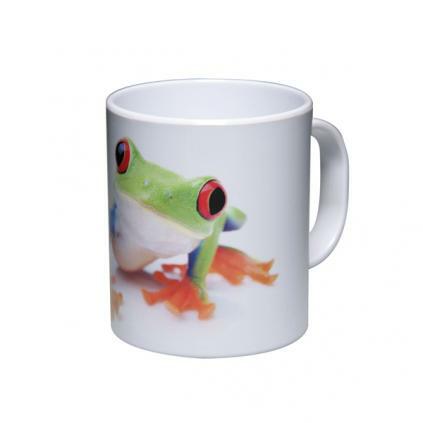 Durham stylish plastic photo mug decorated by dye sublimation. An unbreakable choice of mug. Size: Approximate dimensions 92mm tall x 80mm diameter. Please note mugs may vary slightly in size and these details should be used for guidance only.